Oculomotor dysfunction means that there is a lack of control in the movement of the eye. This can create a problem with writing, working on craft projects, reading, playing sports, and any number of other activities. Oculomotor dysfunction is fairly common, and at Epic Vision Development we see patients of all ages with this problem. It's not a condition that someone grows out of, but rather one that you need to develop methods for compensating for the problem. 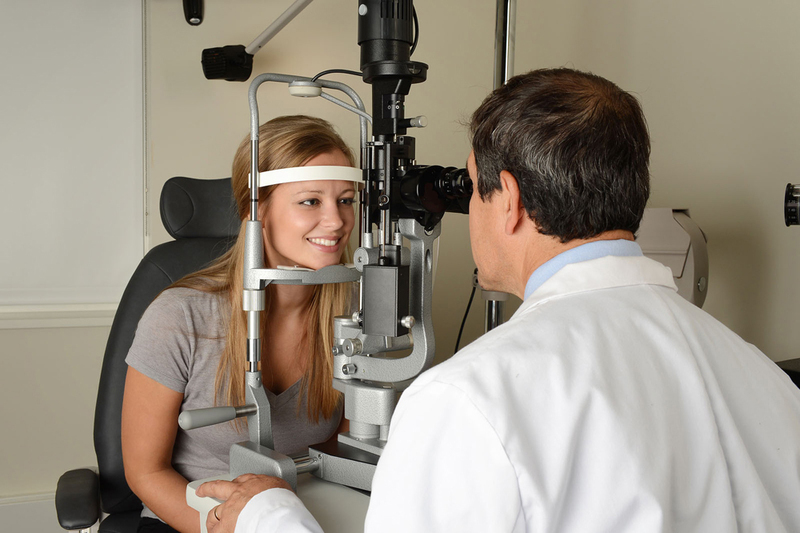 Learning to compensate for this condition is an individualized problem, one which our optometrist will determine after testing and consultation. In most cases, the vision therapy sessions will be one-on-one with the doctor. The length of the treatment depends on the severity of the problem, as well as how complex it is. For patients with the simplest kind of challenges, we'll begin with a treatment program that includes about 12 hours of therapy in our office. More complicated problems will call for additional hours of therapy before we see the results we want. Do You Suspect Oculomotor Dysfunction for You or Your Child? If you’re ready to set up an appointment to see if your child would benefit from vision therapy, please call Dr. Tim Moore at (775) 507-7171. He has teamed up with The See Center in Carson City, Nevada, and would love to help your child reach greater success today. Call anytime and let us know how we can help your child improve their eyesight and their life!